Thailand Diving Seasons - Similan Islands and Phuket Diving Season. There are actually 2 main seasons in Thailand. 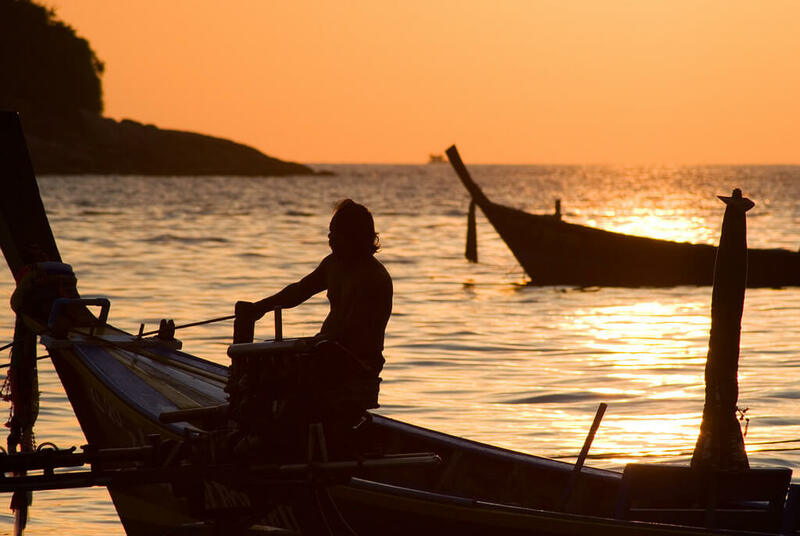 We are located in Phuket, on the west coast, with the Andaman Sea as our playground. 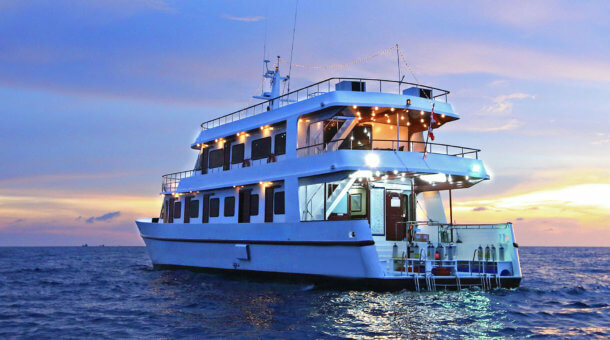 The Similan islands is the main liveaboard destination, though there are also liveaboards to Myanmar and also day trips and overnight trips around dive sites near Phuket and Phi Phi. The season for diving the Similan islands is November to April. The Similan islands national park is officially open from October 15th to May 15th. Some boats run trips only November to April, but there are liveaboards in late October and early May also. 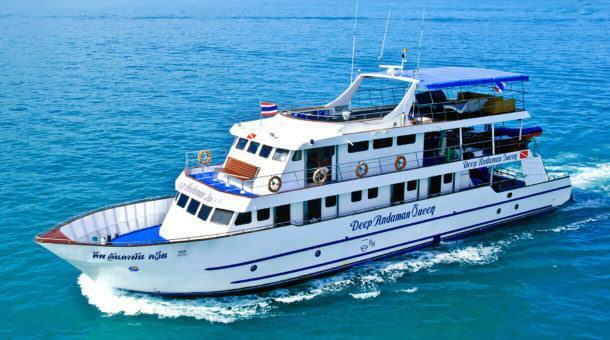 For local day trips around Phuket and Phi Phi, you can come year round. 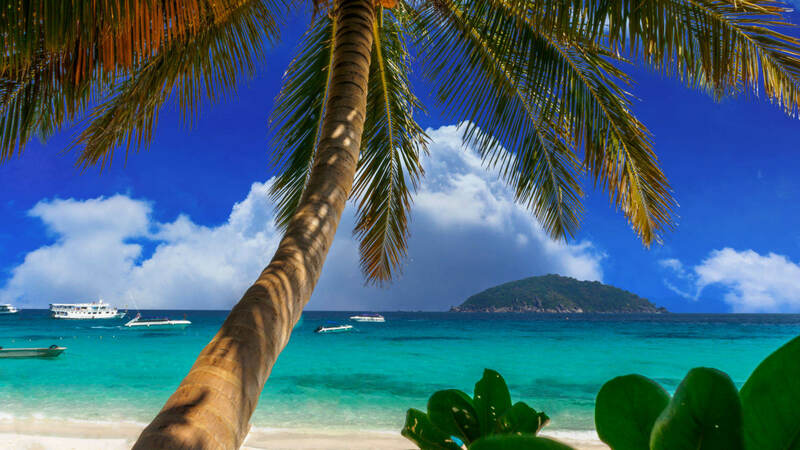 Generally the weather is better in the high season, but from May to October you get a lot of good weather mixed in with the wet days, and hotel prices are very low, and there are plenty of wet season diving options from Phuket. Indonesia is a big country so the weather is not the same everywhere. 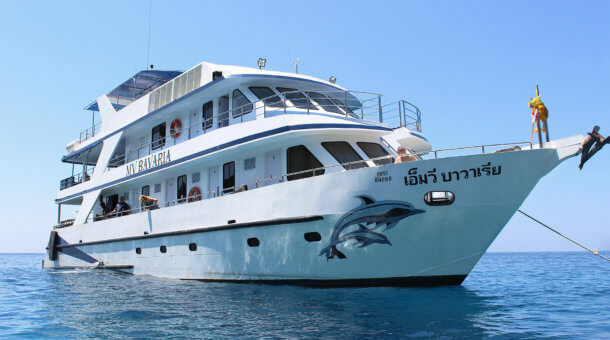 We offer liveaboard trips in two main areas, and they have different seasons. Komodo – there are trips from March to December with the best time being June to October – just the opposite of the Similan islands in Thailand. 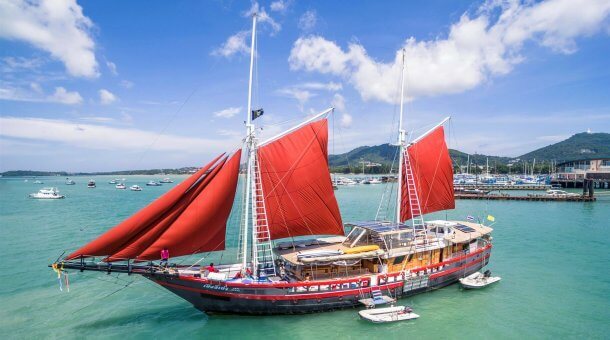 A Komodo trip can be combined with some relaxing in Bali, as the liveaboards depart either from Bali, or from Labuan Bajo, reached by a short domestic flight from Bali. And for Raja Ampat it’s the other way around – best time is November to April. So there is year-round great diving in Indonesia and Thailand! Just pay attention to the seasons … if you want the best Thailand diving (Similan islands) or want to dive in Myanmar, then it’s November to April. Best time for Komodo is June to October. Raja Ampat is November to April.